Cool Acres is a beautiful property just 20 minutes west of the Grand Parkway and 10 minutes south of Simonton. 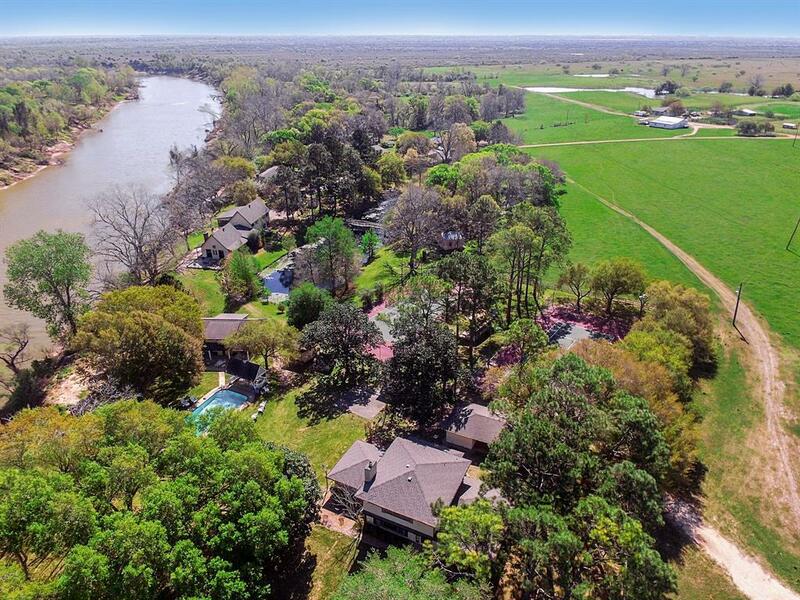 This 130 acres has almost a mile of the Brazos River and has one pond. 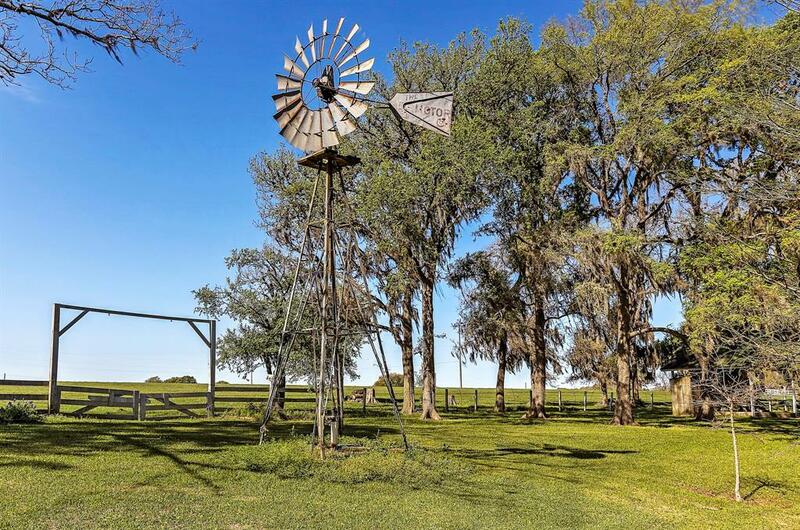 The land rolls along the river with big hardwoods and amazing views of the Brazos and also has big acreage with improved pastures for cattle, farming, or hunting. Other areas of the ranch have been left natural to provide shelter, cover and sanctuary for the wildlife. 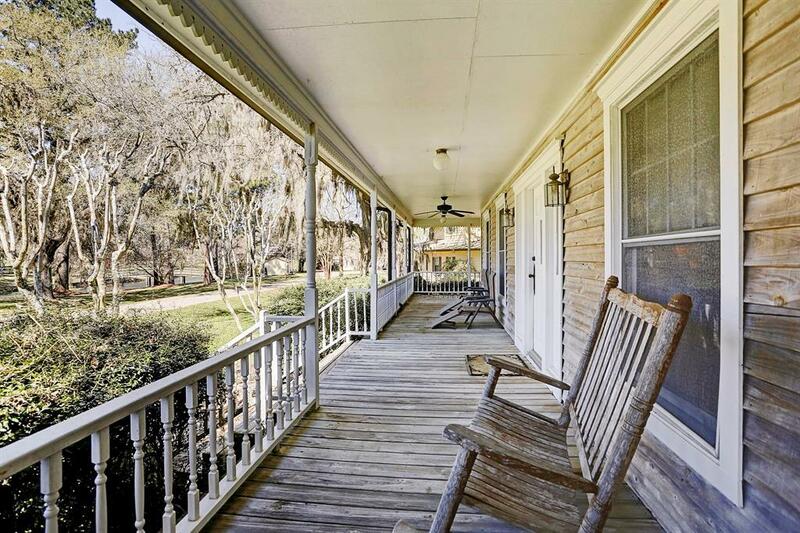 This property is a wonderful mix of grasslands and huge oaks. There is great potential to create more bird habitat for dove around the water. The propertys proximity to Houston makes it a great entertainment compound for a big family, corporate gatherings or summer camp. None of the improved property has ever flooded as the bluff sits 115 feet above the Barzos riverThis property is perfect as a family compound, corporate retreat, or venue for parties. Listing courtesy of Republic Ranches, Llc.